Nintendo today announced that the Nintendo Switch has sold over 2 million units in the United States since its launch in March. 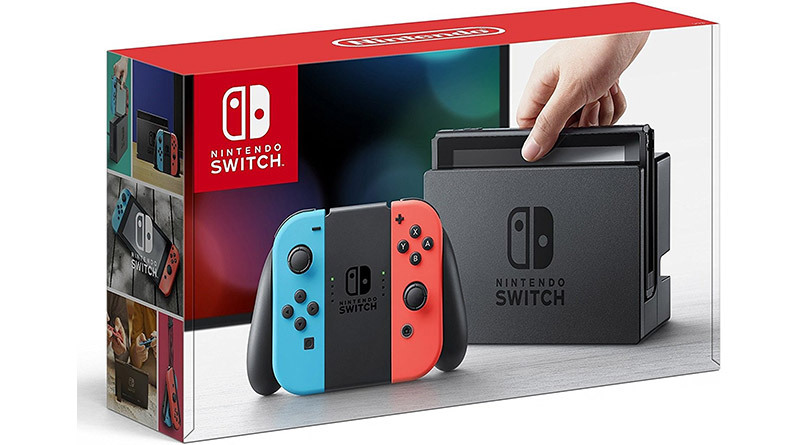 According to the NPD Group, The Nintendo Switch was once again the top-selling current-generation console hardware in September in the United States. This marks the third straight month that Nintendo Switch has been No. 1, and the fifth time overall in the seven months since its launch.